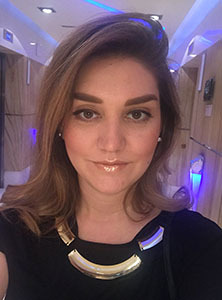 I am a passionate fashion designer and recently joined the Dubai design and fashion council. My experience in fashion is inspired by my attention to the un-noticed, and tiny details around me. I take everything into consideration when it comes to design. 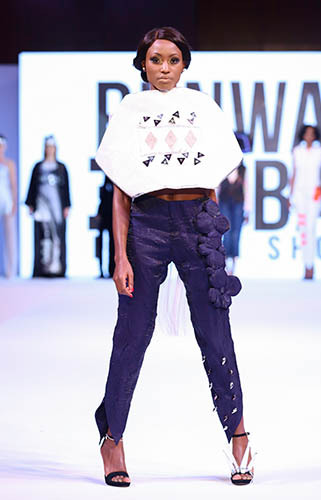 I took a fashion design course at the Campustar college of design in Dubai. My style is elegant and regal, and I love silhouettes and structure. My inspiration is the great fashion legend Alexander McQueen. 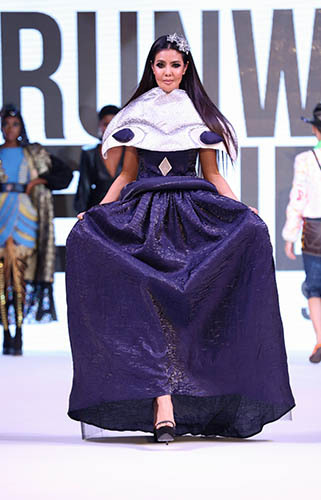 I am looking forward to showing my designs at the Runway Dubai fashion show in November.